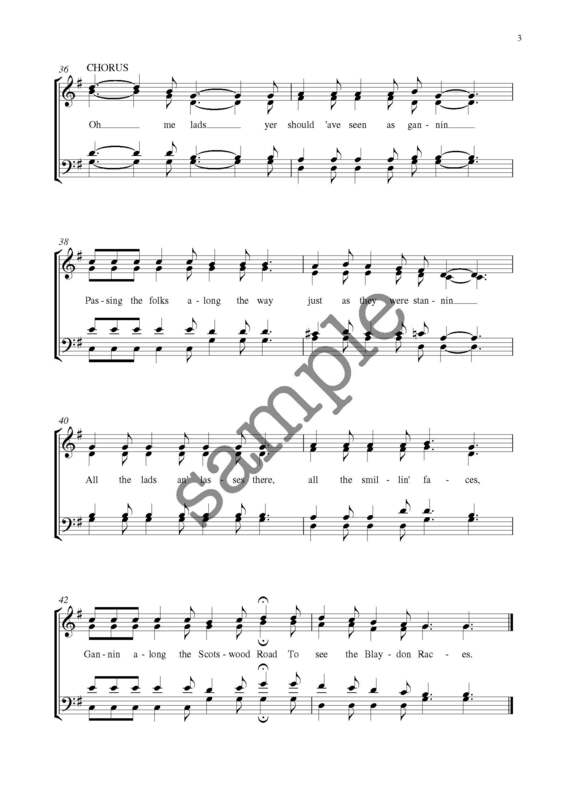 Tags: A Cappella, Difficulty Level 1, Folk. 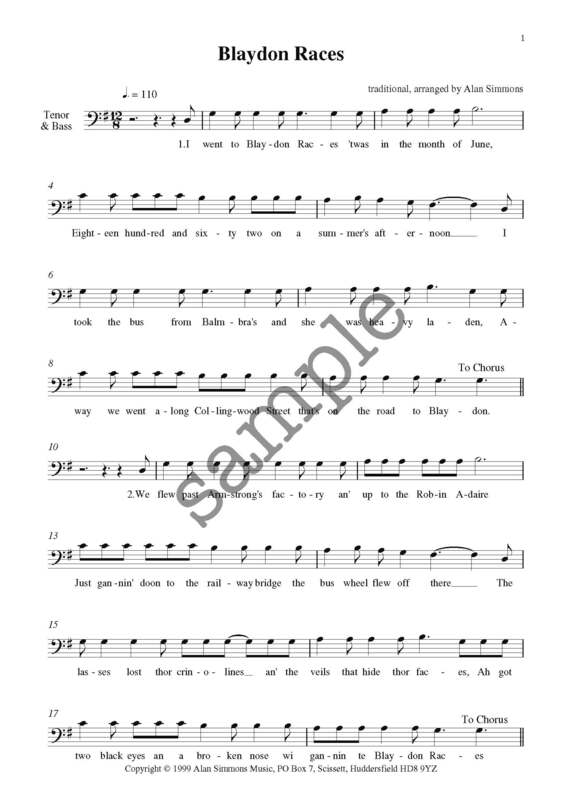 A famous Geordie folk song written in the 19th century by Geordie Ridley, in a music hall style. It is regarded by many as the unofficial anthem of Tyneside. 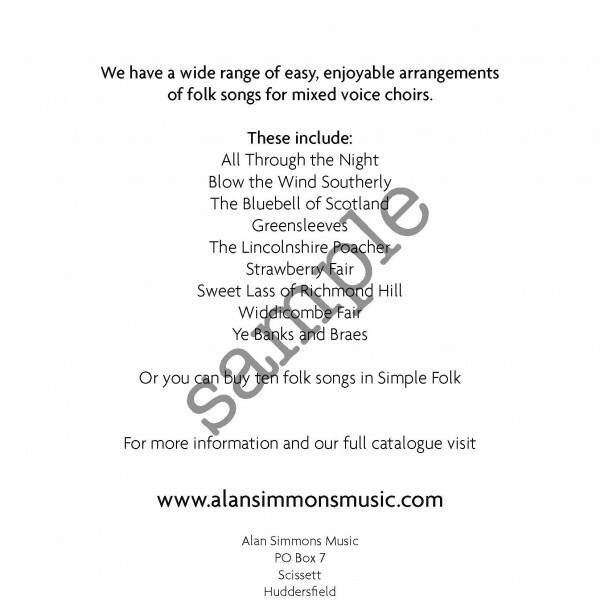 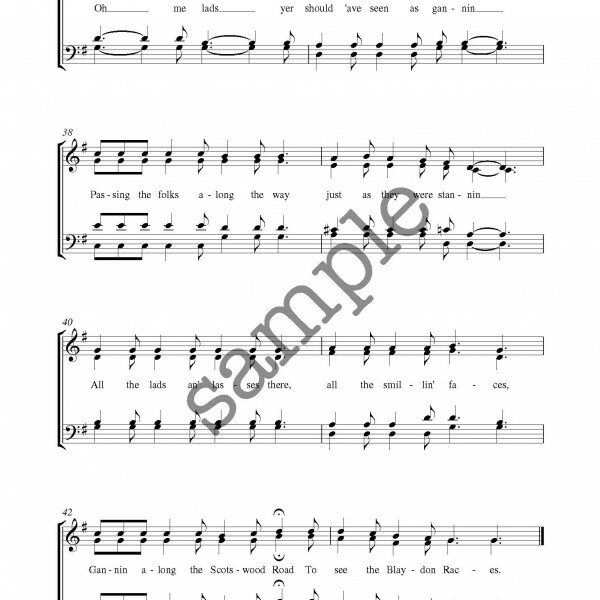 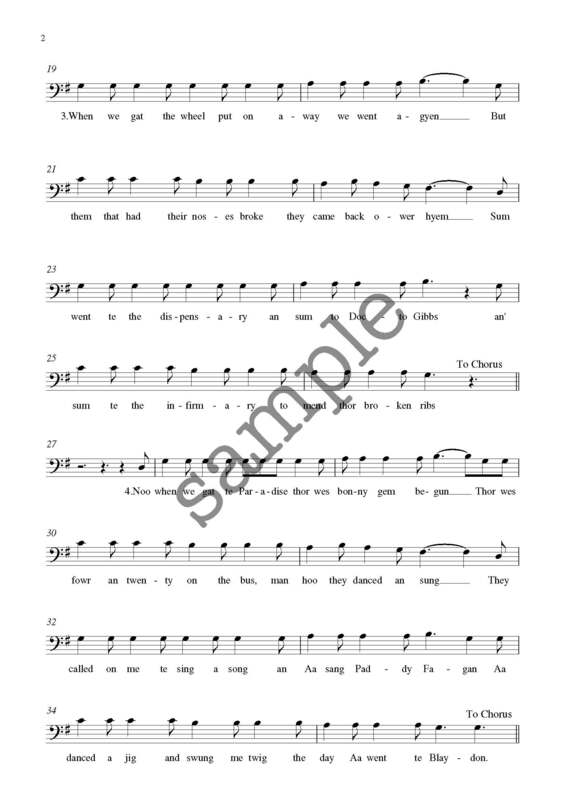 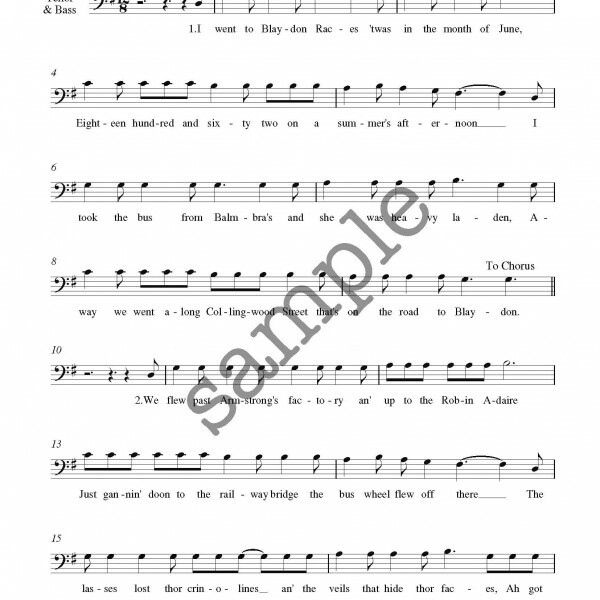 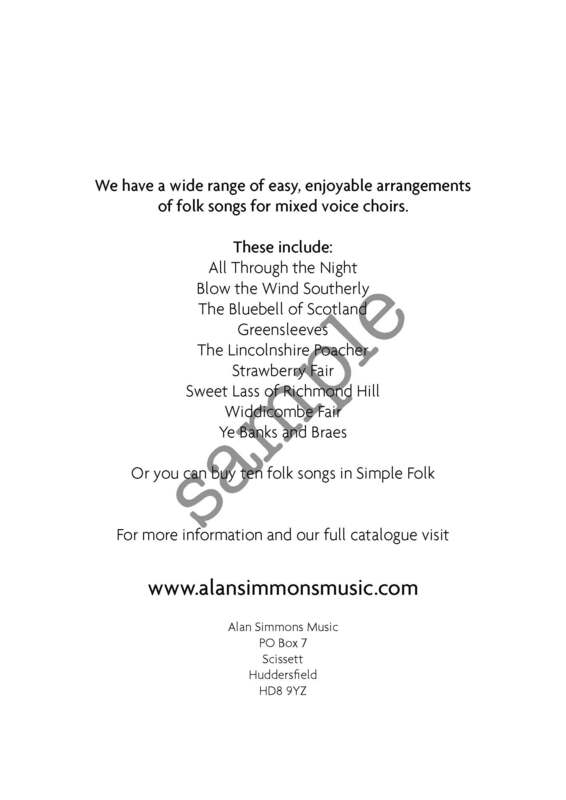 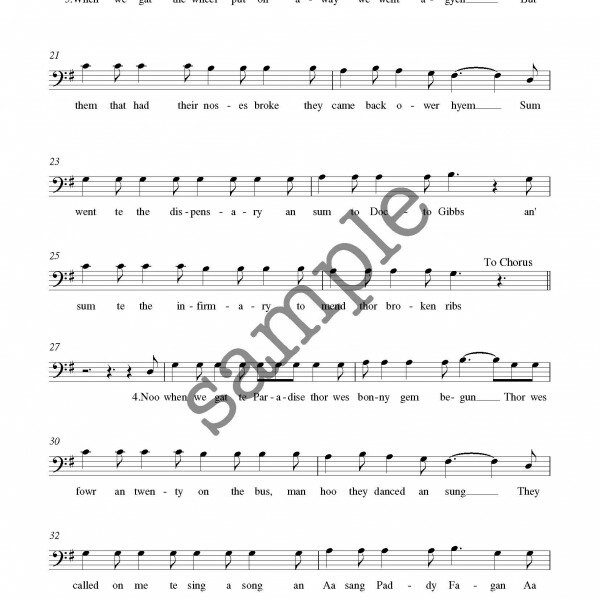 This is perfect for choirs that are looking for a simple, effective song.